Mr Stratis Nikolakeas founded the office in 2003. He is a member of Athens Bar Association. He is a graduate of the prestigious Faculty of Law at the University of Athens, Greece and completed his postgraduate studies in Law (LL.M.) at the University of Bristol, England. 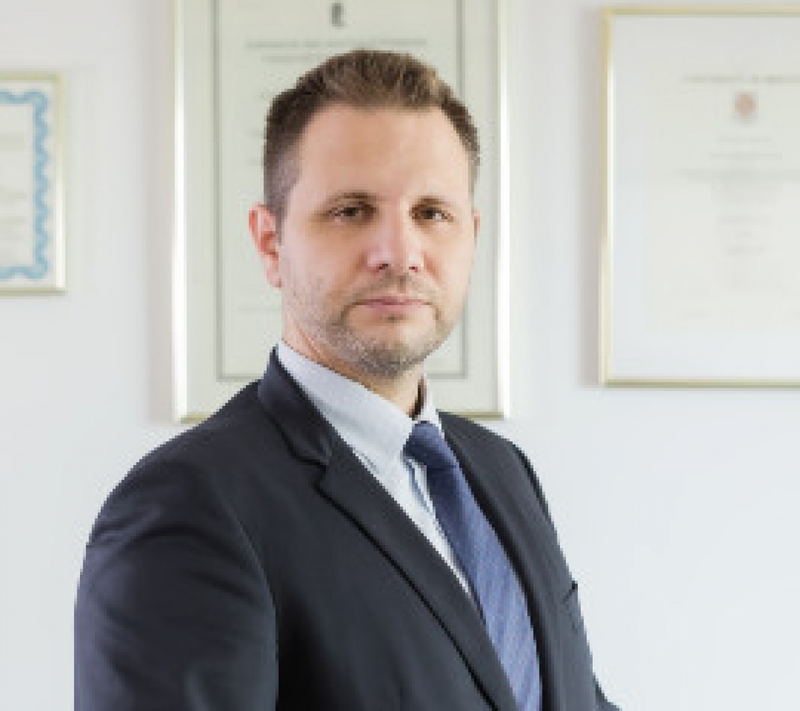 He pracitces civil law, commercial law, town planning law and criminal law and is highly experienced in real estate and property law, insolvency law of individuals, judicial regulation and “haircut” of bank debts , judicial collection of debts.